As a teacher at a Christian preschool, Easter is a major celebration, and honestly, it’s just my favorite holiday. 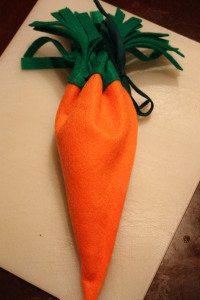 I know not all of you celebrate Easter at school or home, but hopefully, these ideas could be used for other small gift-giving occasions like birthday parties. 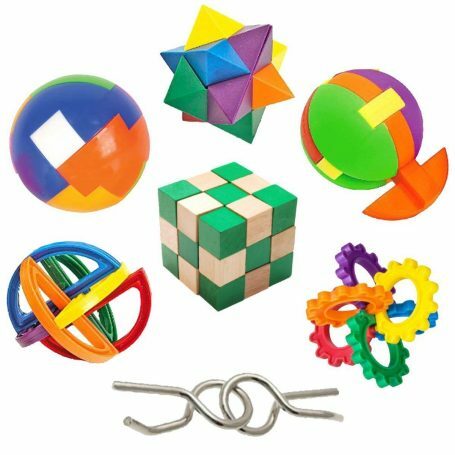 All of these toys fit into some educational category from literacy, to sensory play, to STEM. You can feel good about giving these to kids you care about. Stickers! I love these unicorn stickers, but any stickers will provide the same great fine motor benefits! 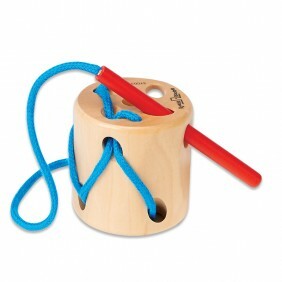 This stitching block is a wonderful toy for toddlers and preschoolers and works on a bevy of skills from fine motor to hand-eye coordination. 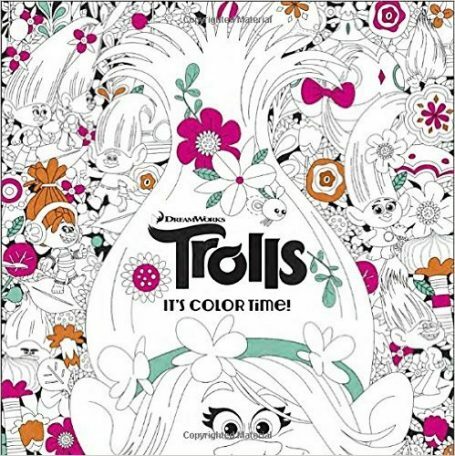 Coloring gets a bad reputation as busy work. 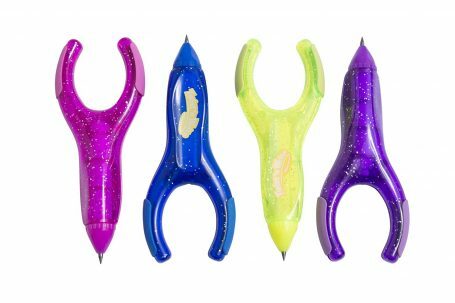 For kids who love it, it provides great fine motor practice. 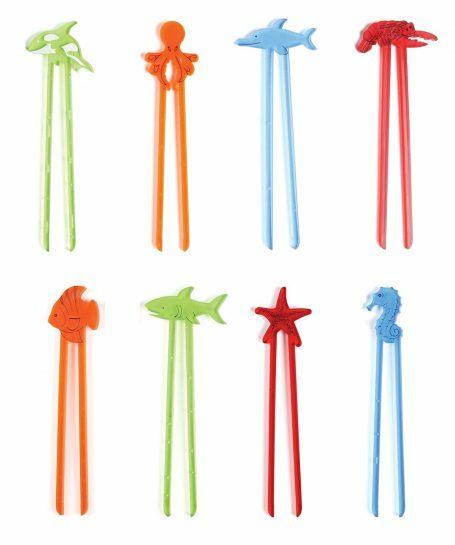 I often tell other teachers about Zoo Sticks because I love them and they are great for helping children develop fine motor skills. 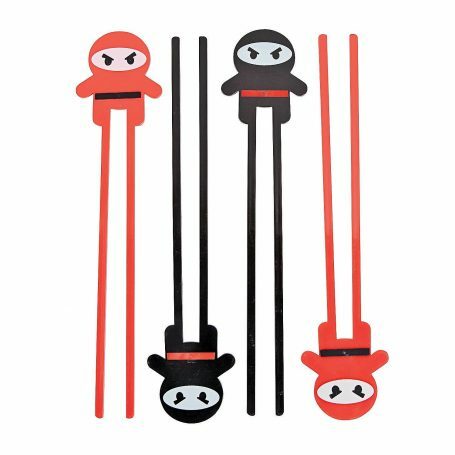 If your child is more into Ninjas than animals try these chopsticks! There are even pink and purple Ninjas! This Lacing Clothes kit is fun for little fashionistas whether they are boys or girls. My daughter loves these PenAgain Twist Pencils. They have helped her work on her handwriting and have made writing more fun! 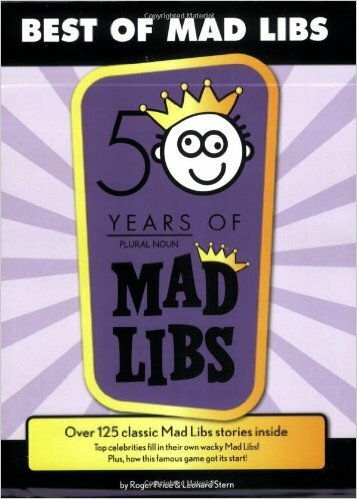 Mad Libs are a favorite at our house, they fun and educational which is why they have been around for so long! 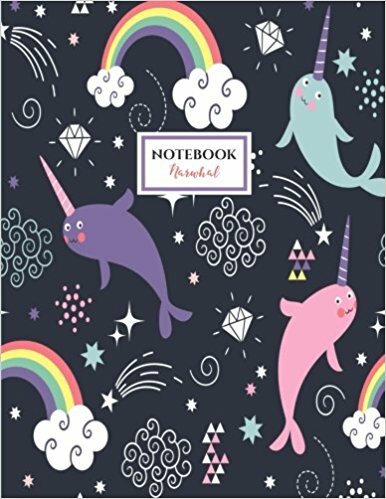 Make writing fun with this great Narwhal journal! 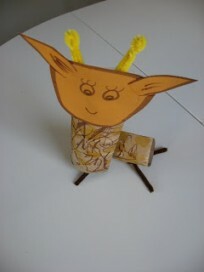 Make your own Butterfly Wings with this easy kit from Seedling then pretend and move all around! 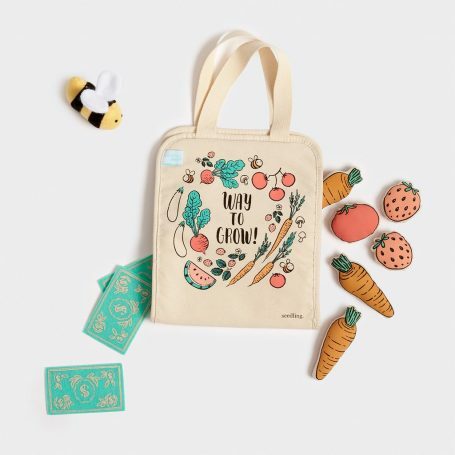 Or pretend to be at the farmer’s market with this fun play kit! 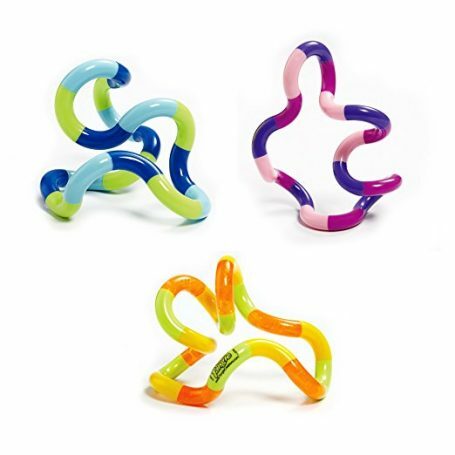 Tangle toys are great for kids who need to fidget but fun for everyone! 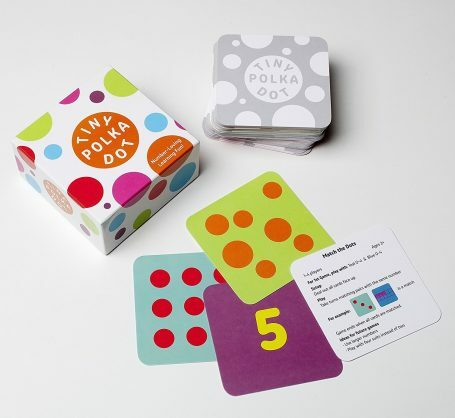 Tiny Polka Dot makes math fun and is easy to adapt to any age! 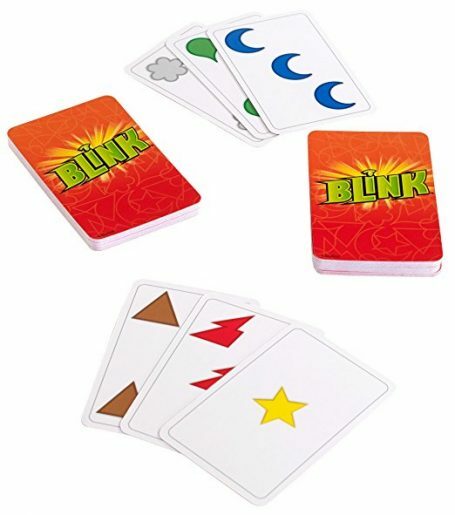 Blink is a fun math game that is perfect for Prek- 1st grade. These IQ challenge puzzles are fun and portable gifts for kids who like to figure it out! 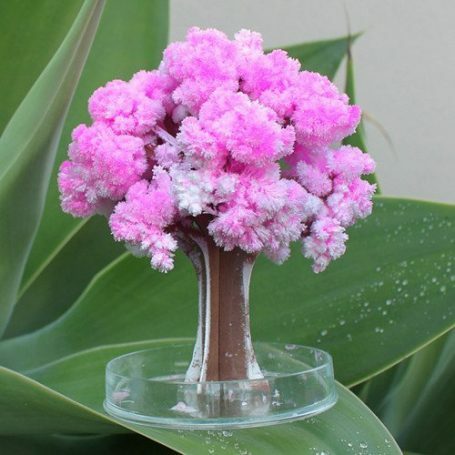 Grow your own Cherry Blossom Tree with this science kit from Seedling. 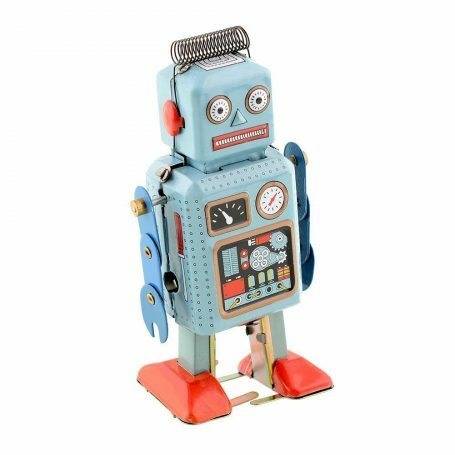 This robot toy is perfect for your little engineer! The challenge will be if they can just play with it or if they have to take it apart to figure out how it works. You might want to buy two just in case! 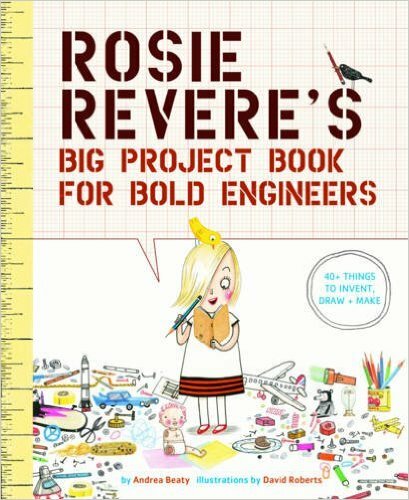 This engineer handbook from Rosie Revere Engineer is sure to be a hit! What are you filling your children’s Easter Baskets with?